It's hard to match the coffee and French donuts at Cafe du Monde in New Orleans. 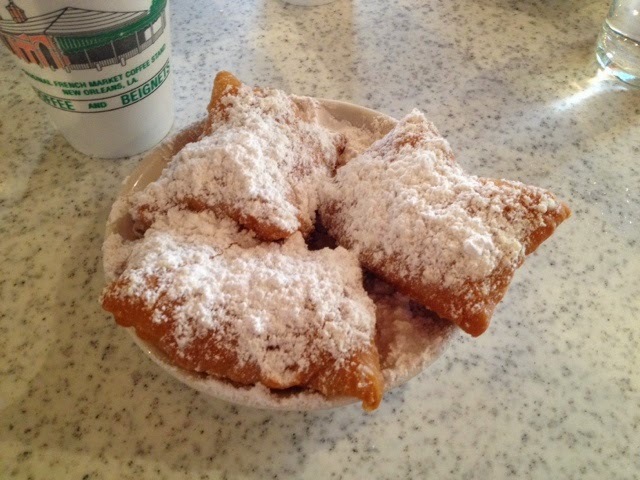 Consumption tip: Dip the beignets into your cafe au lait inclusive of the powdered sugar. It makes the drink that much more decadent and an overall experience that's hard to beat. Talk about a good start to your morning!